View cart “Felco F-6 Hand Pruner” has been added to your cart. 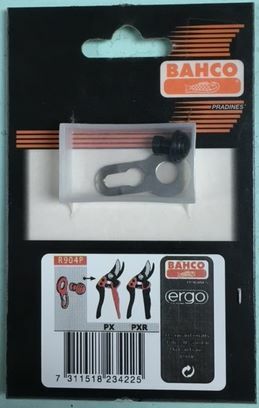 Bahco Grape Snip P128-19. 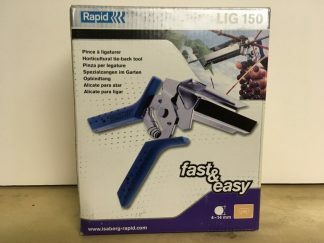 The Bahco Grape Snip P128-19 is a lightweight snip for grape harvesting. Also recommended for thinning out apple fruit to encourage a better growth, with a long and fine cutting head. Fibreglass reinforced plastic handles.